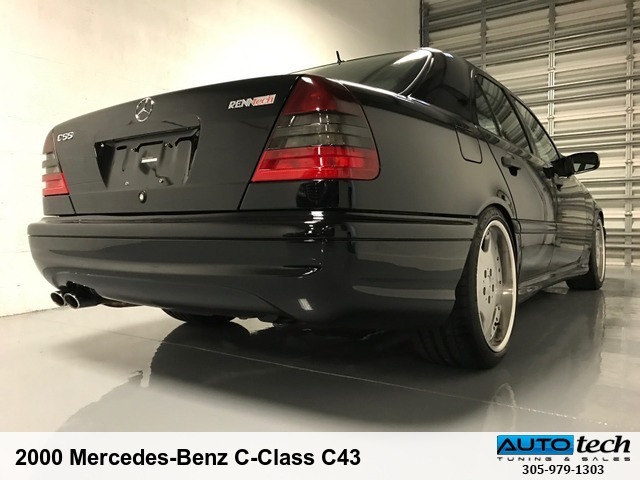 2000 Mercedes-Benz C43 AMG Extremely RARE model year 2000 1 of only 26 2000 C43's built and imported into the USA. 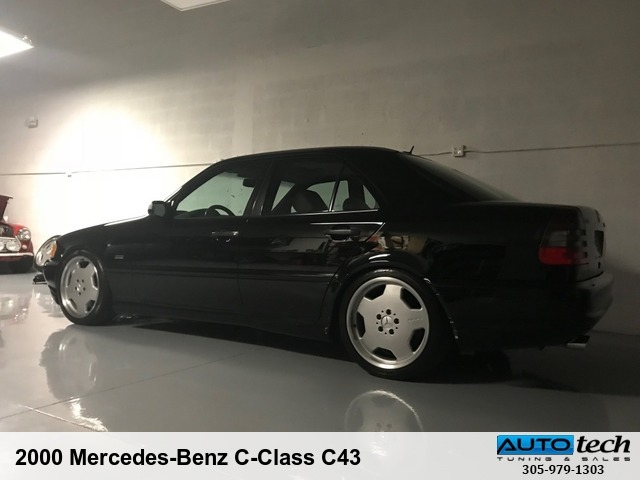 And certainly, one of the very few still in existence. 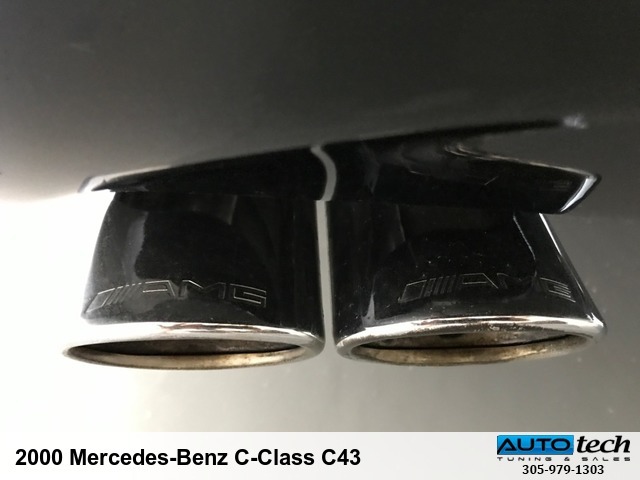 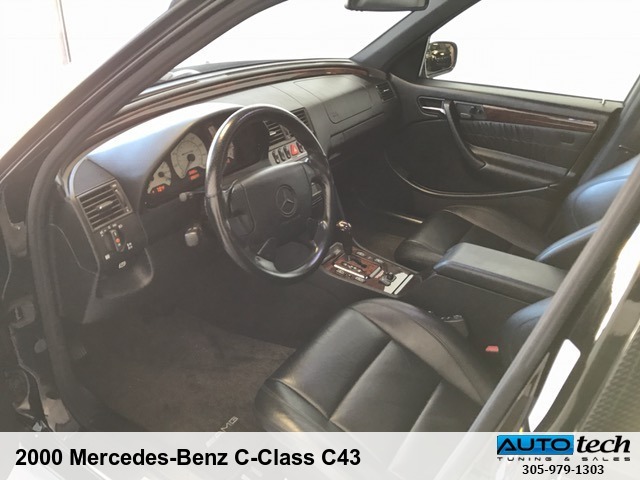 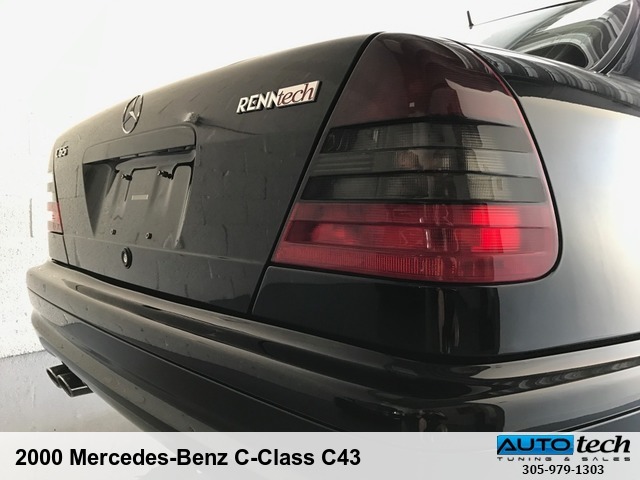 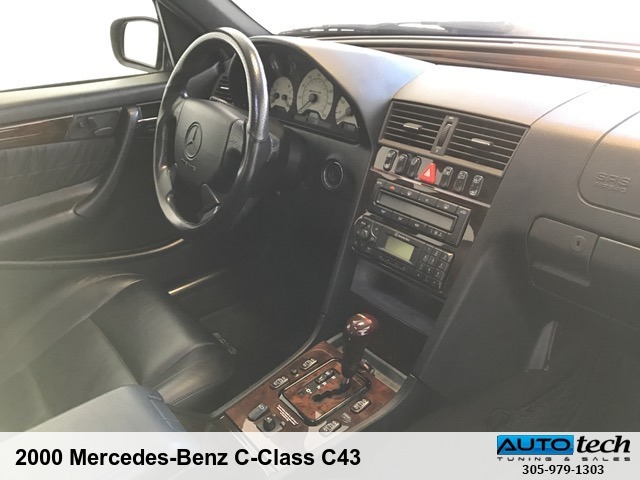 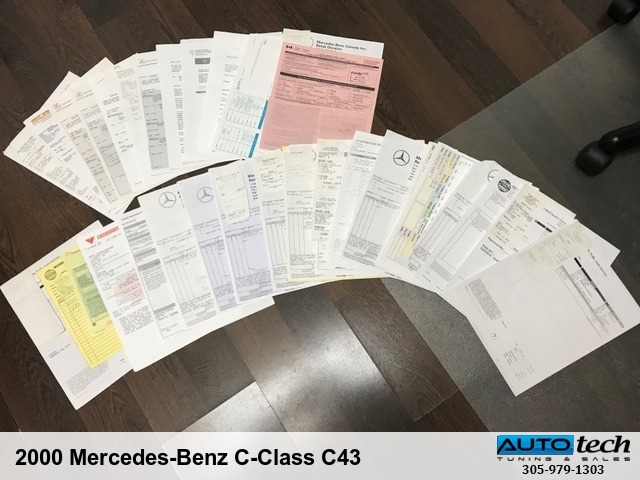 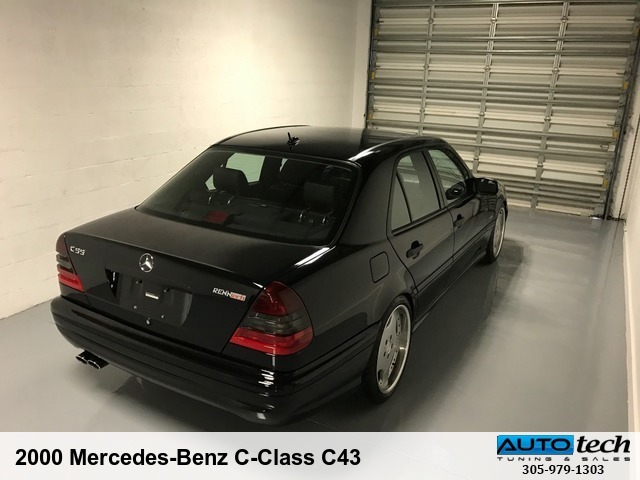 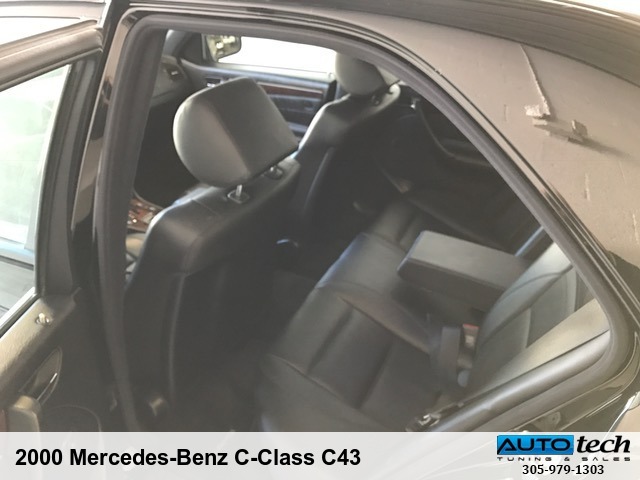 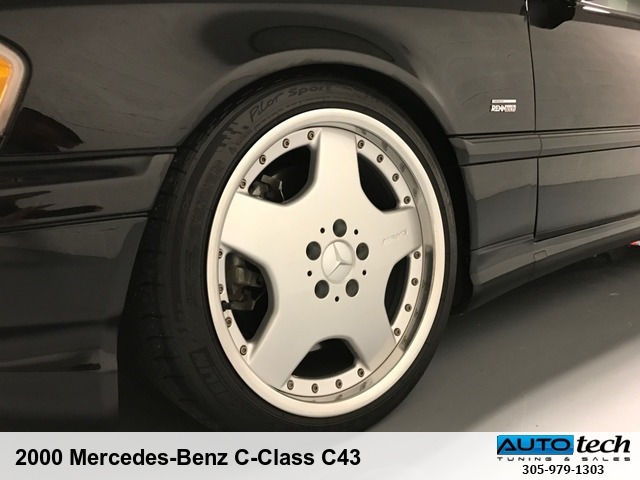 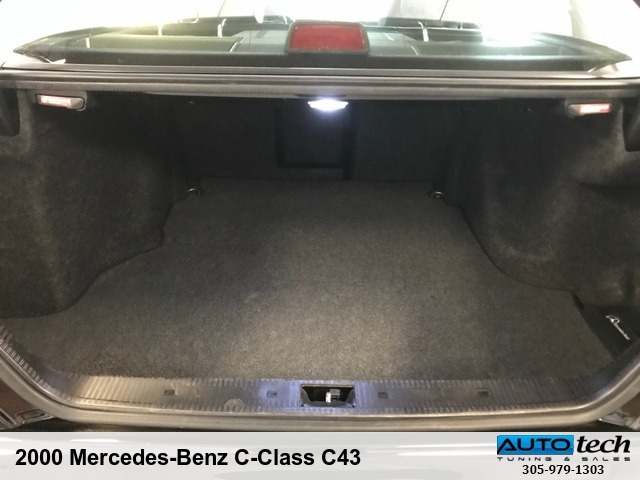 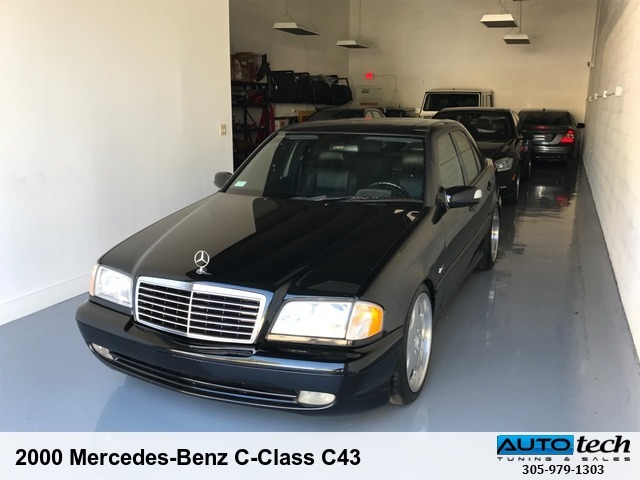 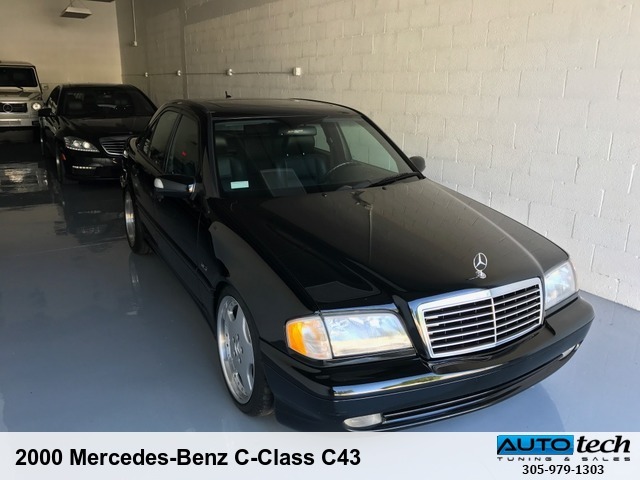 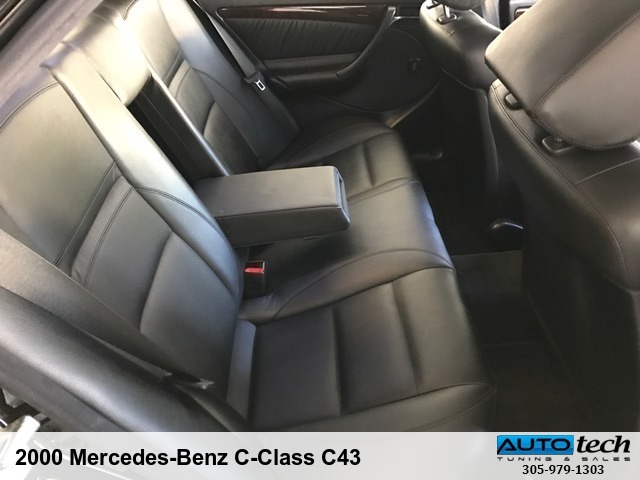 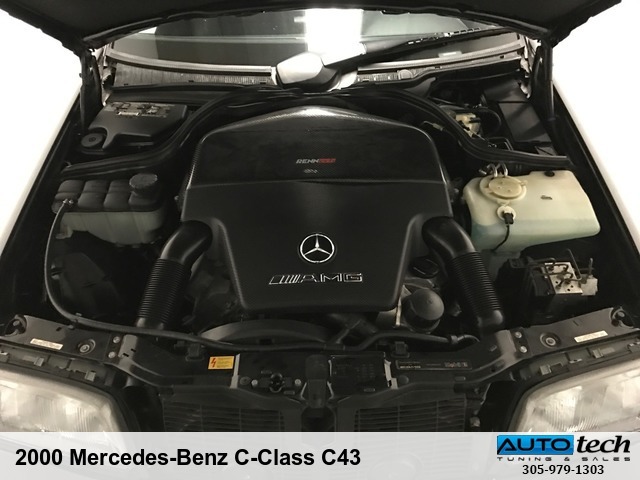 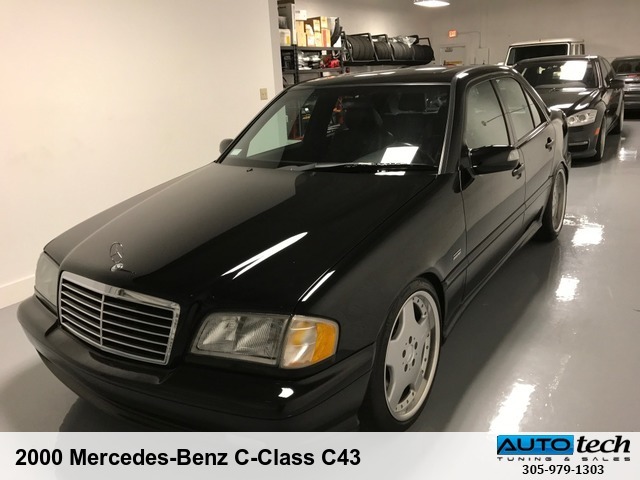 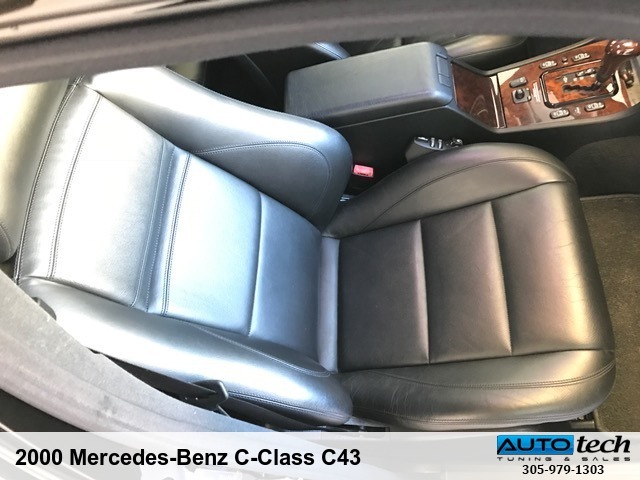 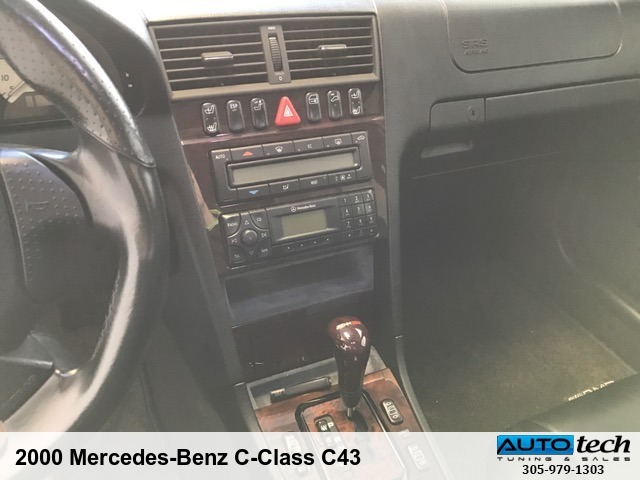 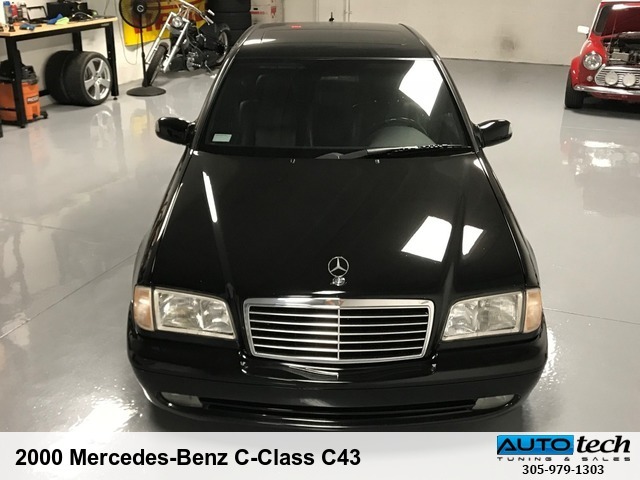 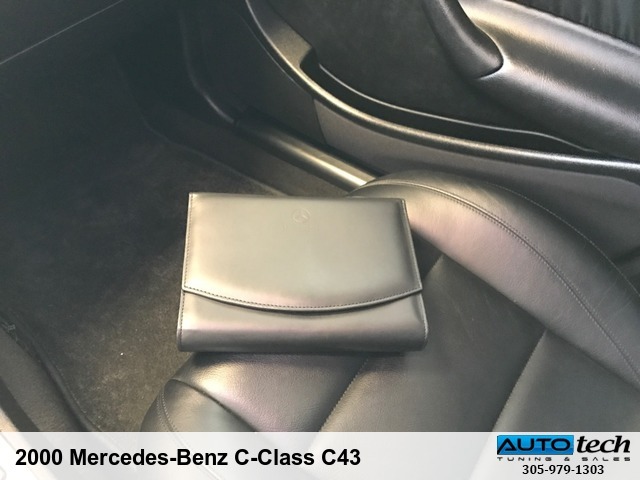 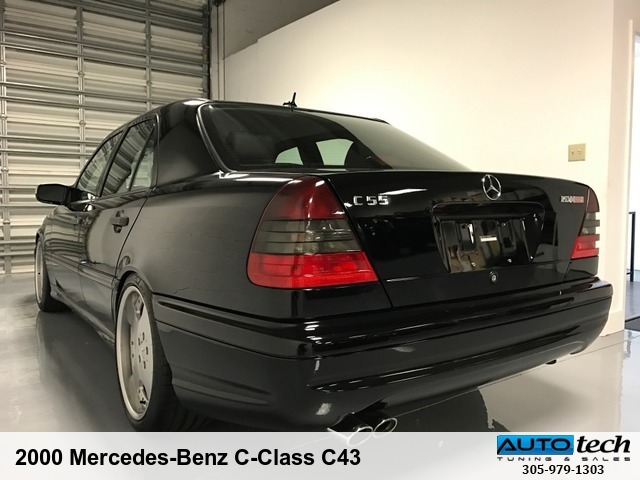 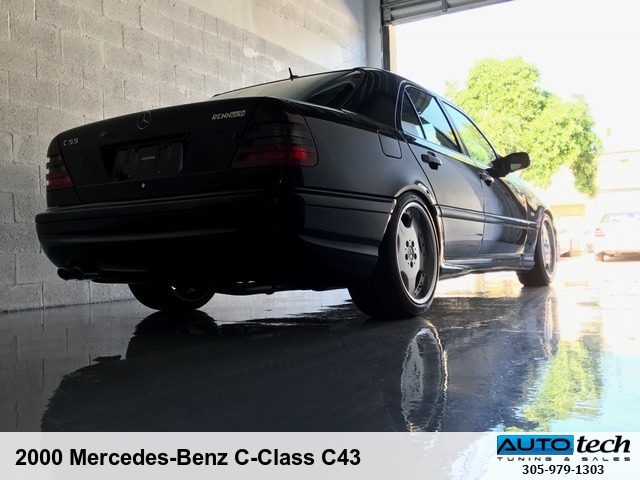 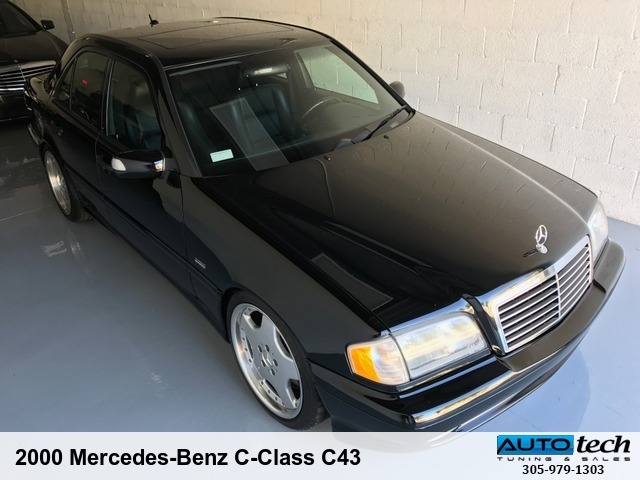 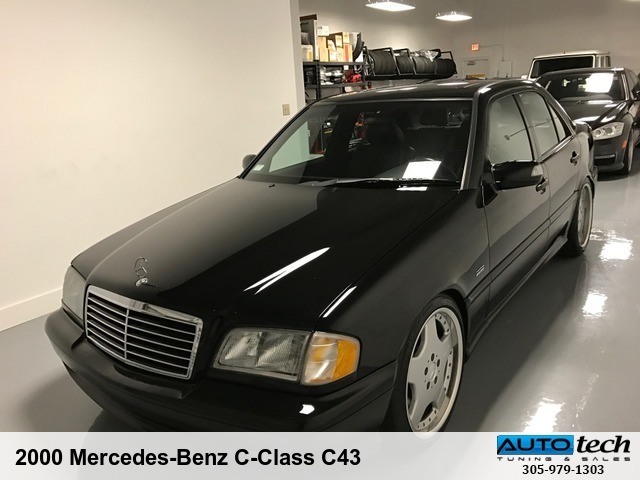 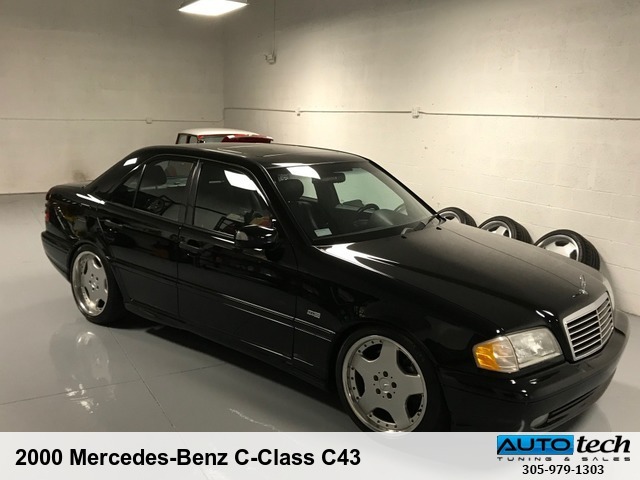 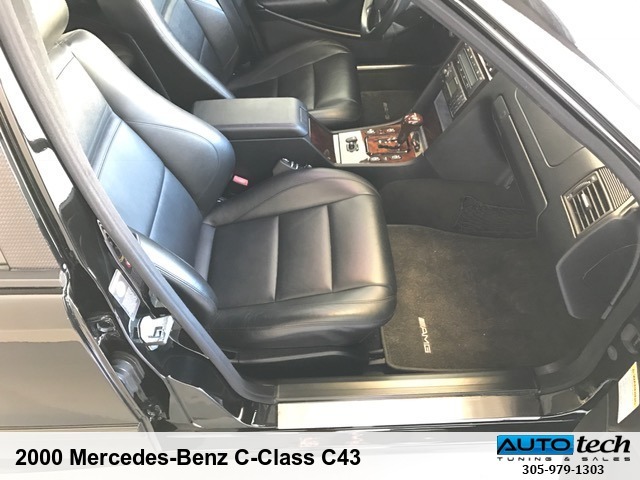 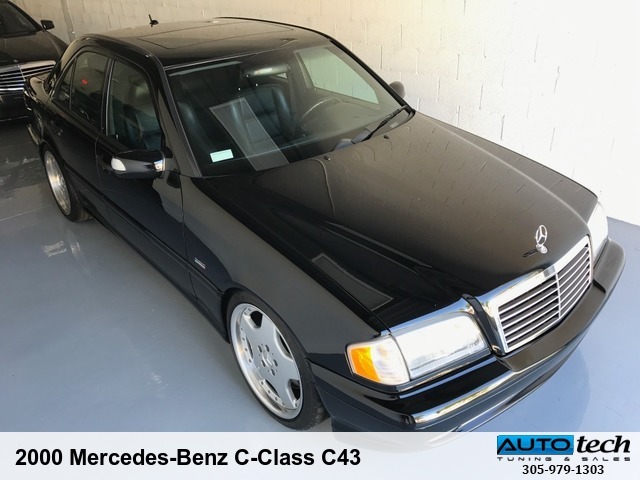 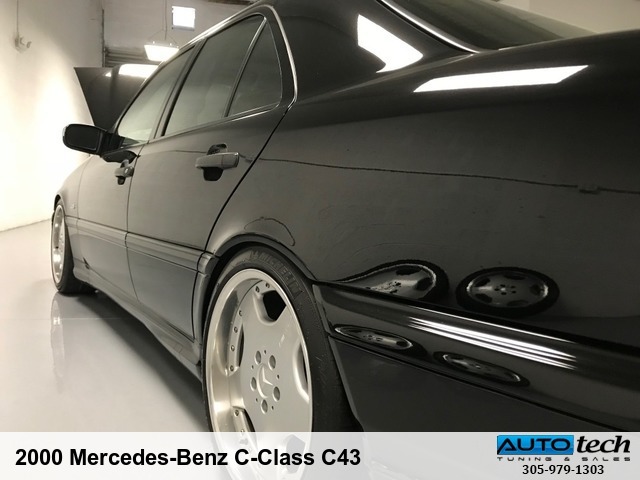 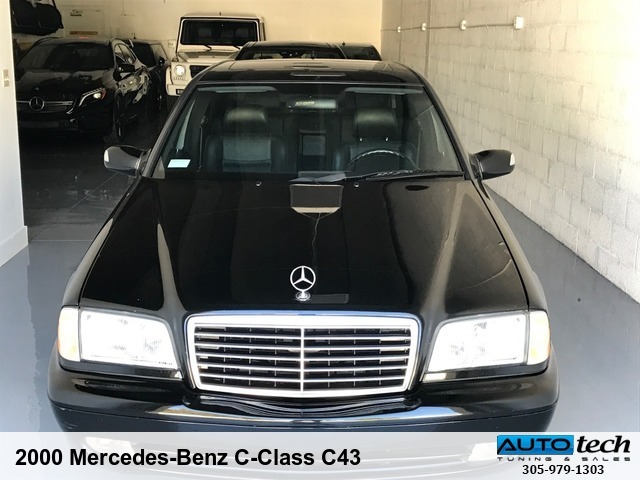 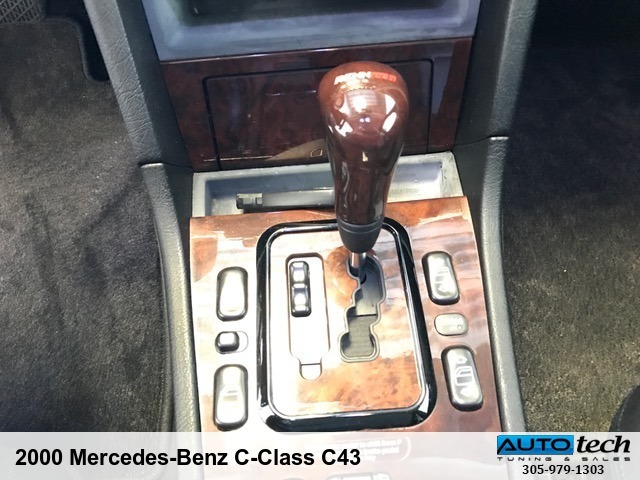 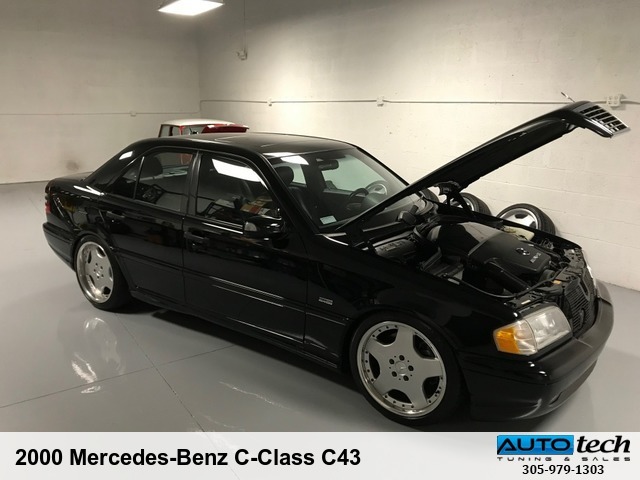 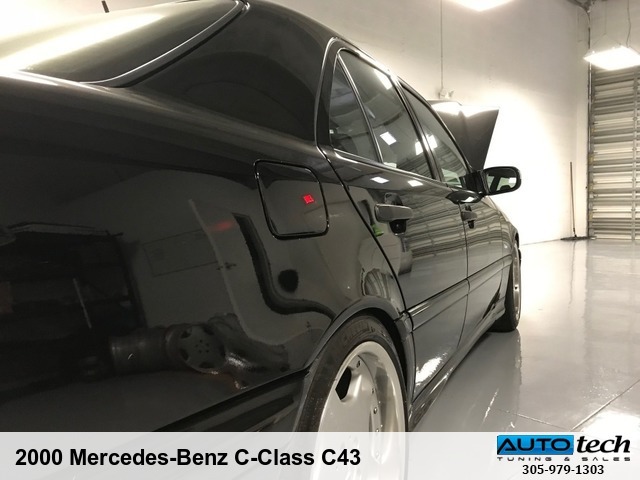 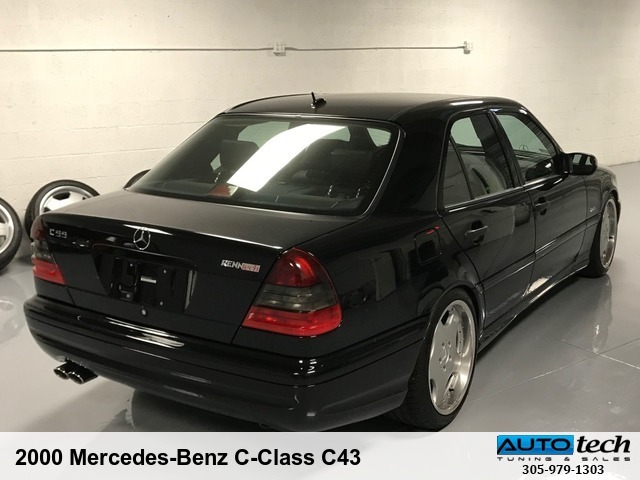 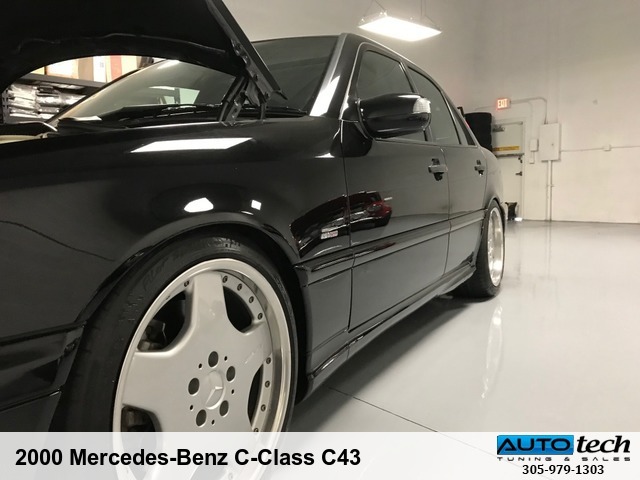 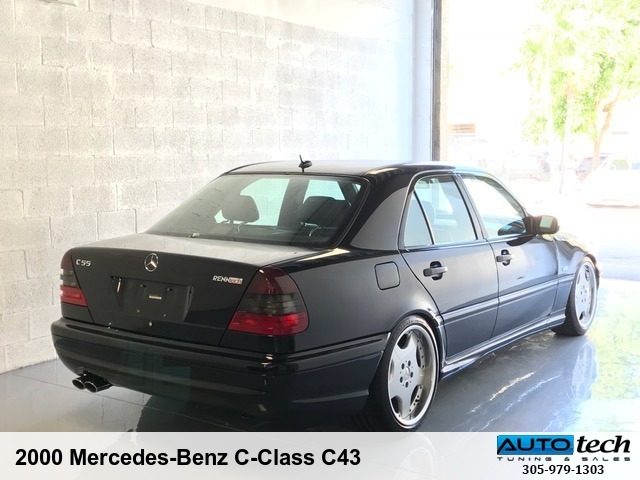 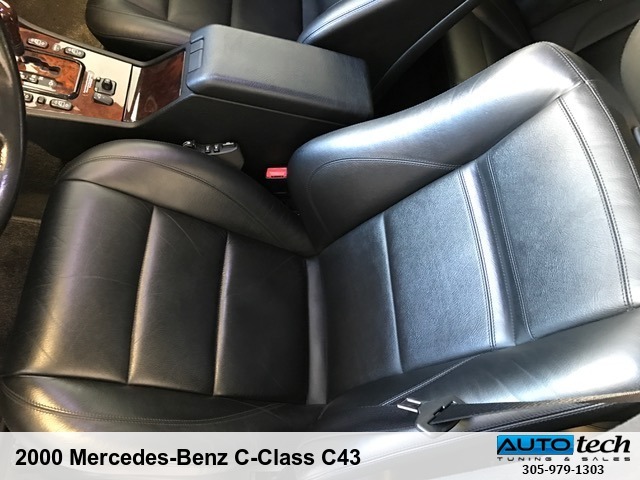 This C43 also has an E55 motor and transmission conversion that was done correctly and with an open checkbook...not in someones backyard as a weekend project. 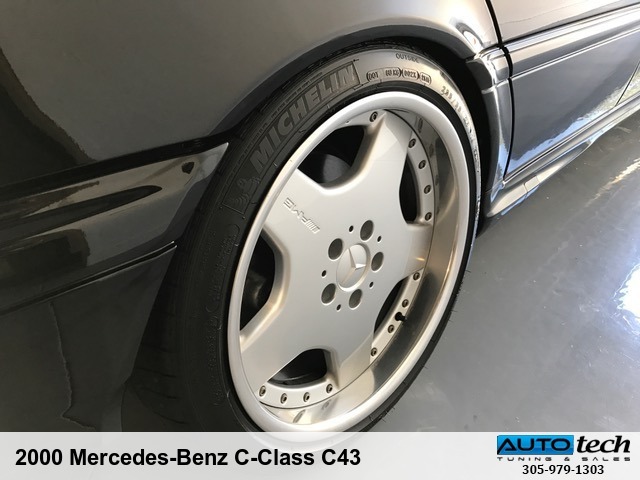 The car was built by Mercedes-Benz Specialists in Toronto, Canada - McNally Auto Service - they know the car well. 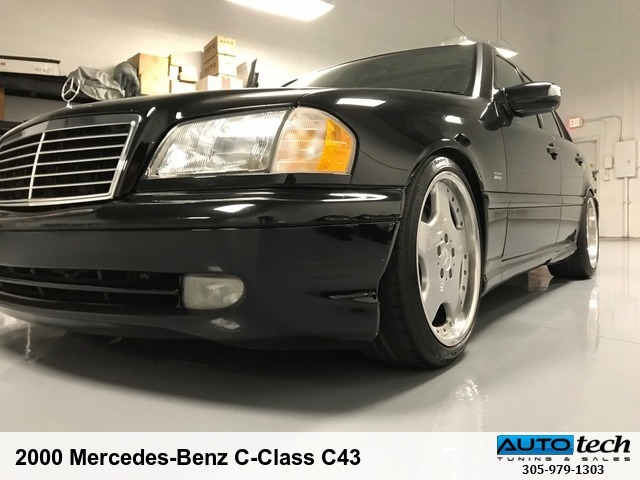 This is a USA-Spec car. 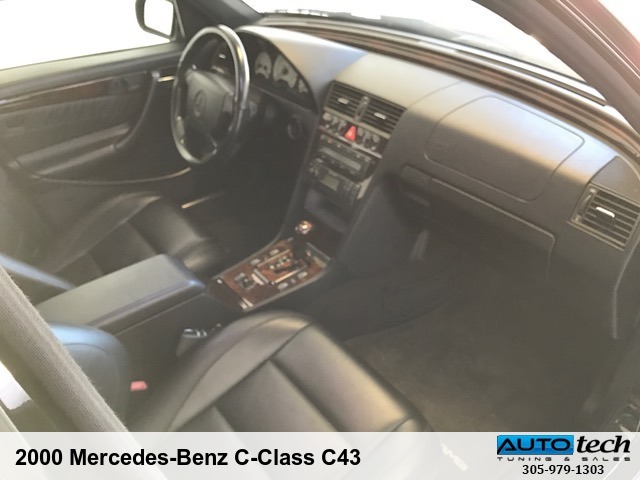 It has a Clean CarFax and is a 2-Owner car. 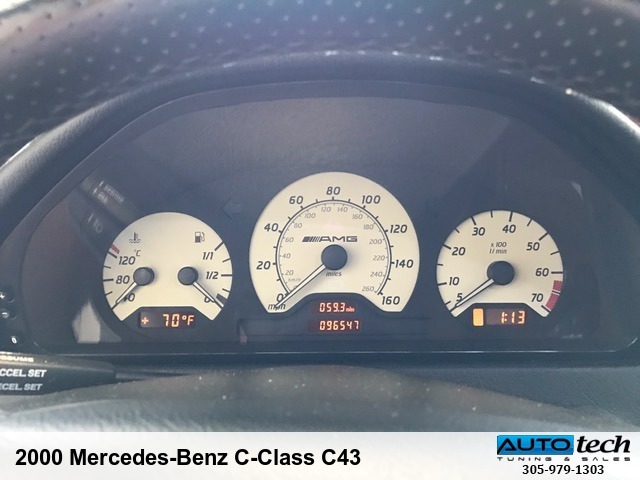 Odometer/Chassis has 96k miles and the E55 donor motor and transmission had 40k miles. 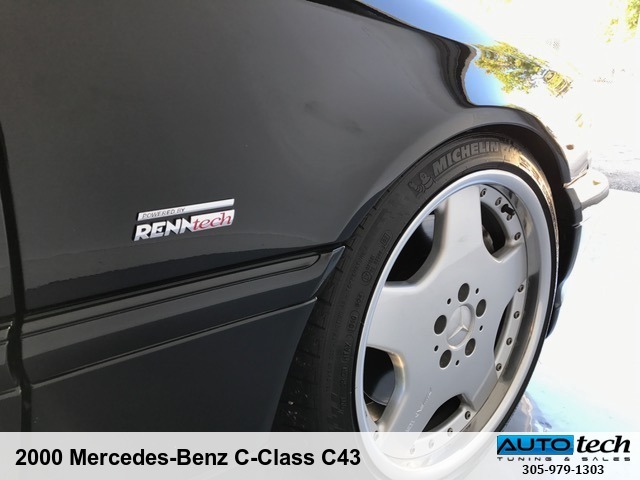 Also has Kleemann tuned ECU, Kleemann long-tube headers, Kleemann 200 cell high-flow cats, RennTech carbon fiber intake, RennTech shifter, RennTech badging, KW V3 coilovers, Brembo GT Big Brake Kit - both front & rear - not installed yet, 18' AMG 2 Piece Aero Wheels + a like-new set of OEM E55 18' Monoblocks - the OEM 17' wheels are not available, brand new tires, euro glass Xenon headlights w/ City Light Feature, W210 Side Mirrors with built-in turn indicators, illuminated AMG door sills, new power steering pump, extensive and documented service history, 2 master keys, all books and manuals. 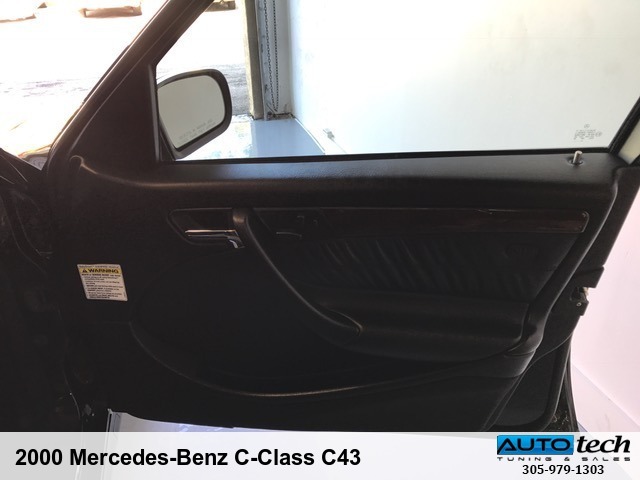 Car is in VERY clean condition. 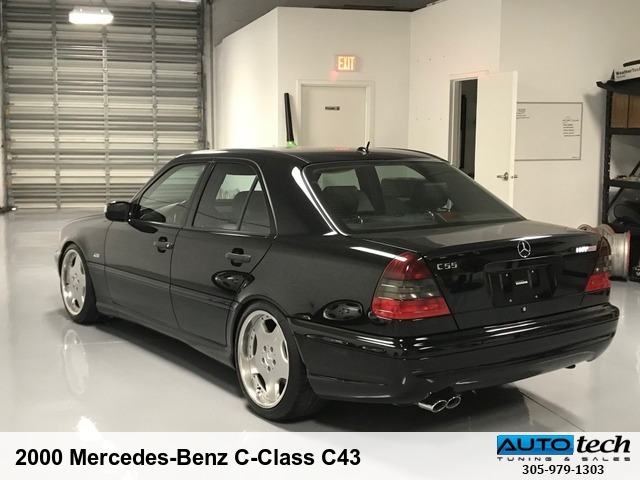 Not your average C43. 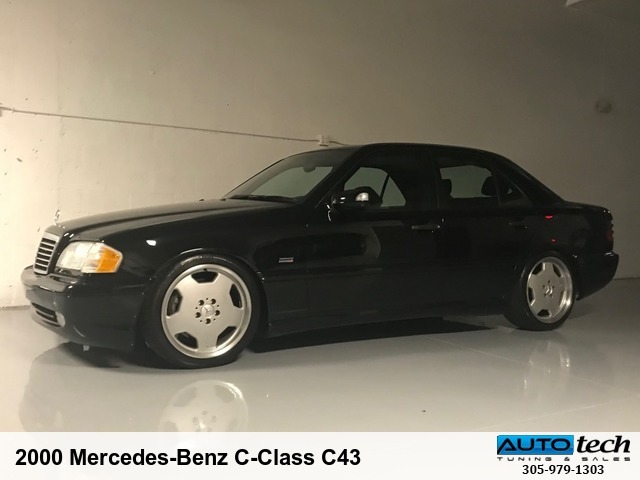 Try to find another one. 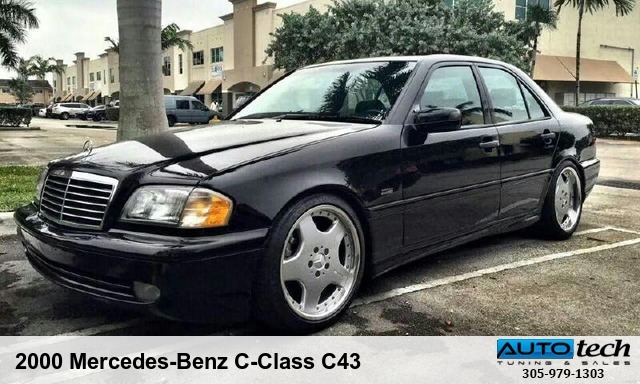 Quite simply impossible to replace! 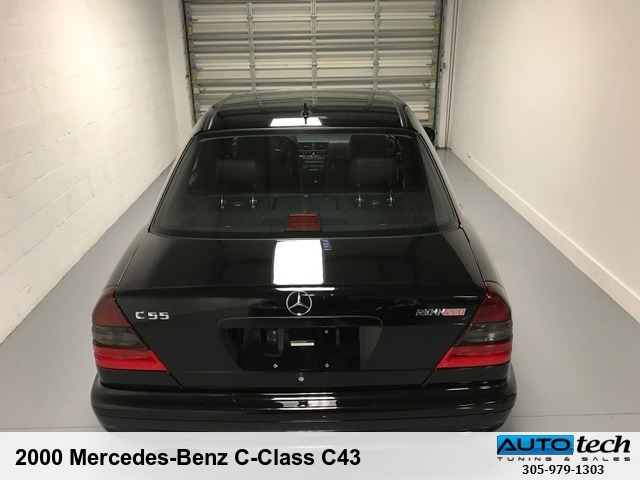 ALL CARS ARE STORED / WAREHOUSED & SHOWN BY APPOINTMENT ONLY!